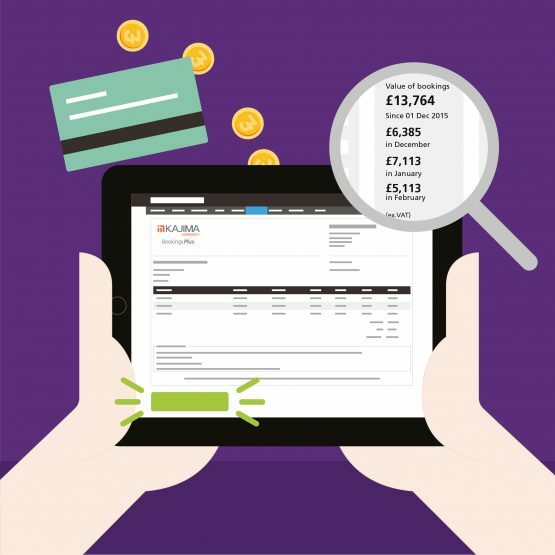 We believe in providing a system that delivers a measurable return on investment and that's why you won’t find a pricing table on this website; we’d much rather provide a system that is uniquely tuned to your requirements and capable of providing a tangible return. We charge just 3% of your annual bookings value, which is capped when your annual bookings value is £83k. If the website brings in one reasonable booking – it’s paid for itself and the system is effectively free. All of our systems come with a cast iron guarantee, if you use BookingsPlus for six months and you not happy with what its doing for you we will refund all of your fees - No Questions Asked. 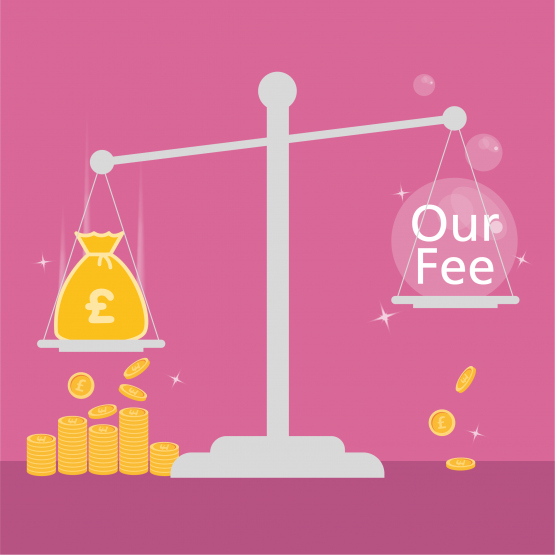 A one-off setup fee is chargeable on creation of your system. We also offer a referrals scheme to any current customers who recommend BookingsPlus to new customers who sign up! Get in touch with us for more information.